AUSSIE RULES: Caloundra will treat its last fixture of the season as an "elimination final” according to coach Steve Moody. The Panthers will take on Springwood in south-east Queensland's division one competition today (2pm). A win will cement the side's spot in fourth. But if the Panthers are defeated, a variety of scenarios could still push the team into the top five heading into the finals. However, Moody has no plans to leave the club's finals fate down to luck and aims to "create our own destiny”. "We're treating this as an elimination final as far as our mindset goes,” he said. 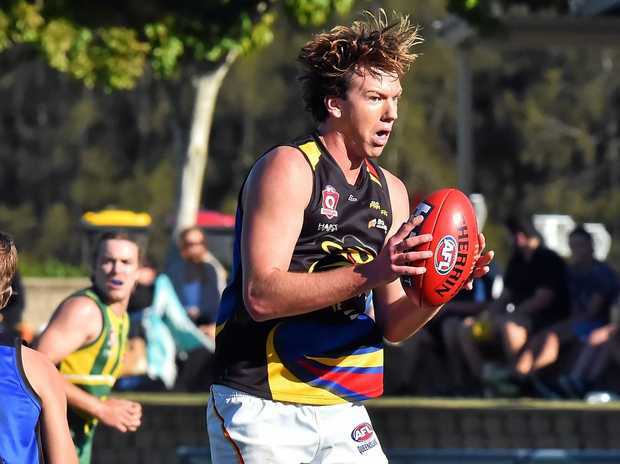 Caloundra will be in for a tough tussle, with Springwood having already cemented its position in the top three on the 10-team ladder. "They are a good side and have been playing good football recently and we will have to play well to knock them over down there,” he said. Defence will be key according to Moody, with Springwood known for its goal-kicking power. "They are the most attacking side in the competition and they've scored the highest number of points,” he said. The Panthers will field a strong outfit, including the return of ex-Lions star Daniel Merrett. "We feel like we've got as good a group going around as what we could possibly have so there won't be any excuses that's for sure,” he said. 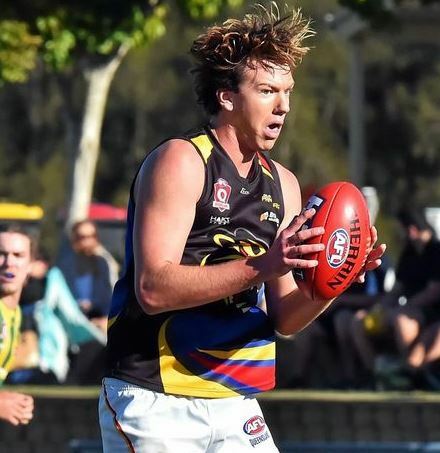 In other games, Noosa hosts Mayne and Maroochydore will take on Yeronga South Brisbane.